Crissy has been a dear friend of mine for a very long time. Since college, I’ve prayed along with her for the right man to come along that is worthy of her hand in marriage. She has been so faithful, so patient in her search for him that she wouldn’t even seriously date anyone who didn’t measure up.. So last year when I heard she was dating a guy, my heart began to well up with excitement and curiosity. When we met him something inside of me just knew – he was so caring, so considerate, and yet so FUN – he had to be the one! When she announced he had proposed, our hearts were so glad for her – and for him, because she’s QUITE the CATCH!! We were honored to be a part of their story, even in a small way, by doing some engagement photos for them at the family farm where they will be saying their vows. Although we hate that we can’t be with them to celebrate on their big day, we will be wishing them absolutely nothing but the happiest and most prosperous marriage that they both so richly deserve. 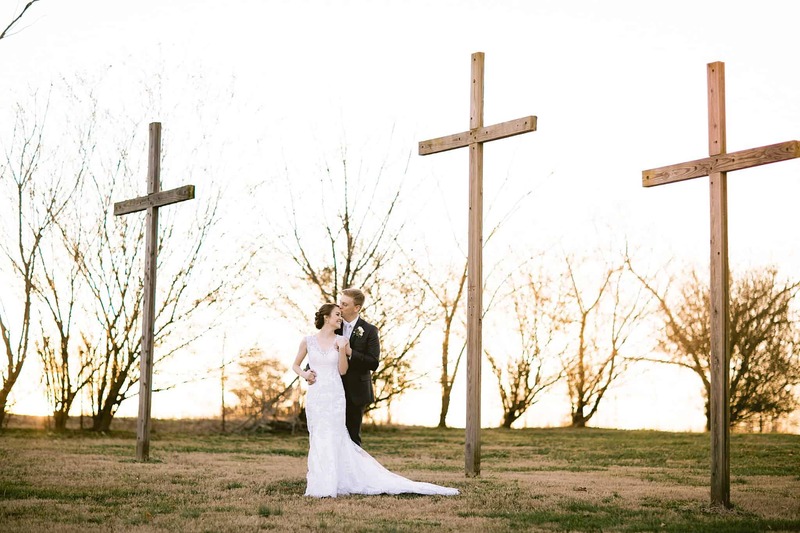 I know these two will serve and minister to the world together, and I simply can’t wait for those long phone calls when Crissy calls to tell me how amazing it is! Big hugs to you both, Crissy and Shane, we are so incredibly happy for you! OMG – those eyes! Dang girl!